I’ve never celebrated a foreign holiday other than Thanksgiving Day when I was still connected with a BPO company a few years back. It’s nice when you get to be invited to attend such celebration like the Aussie Day. 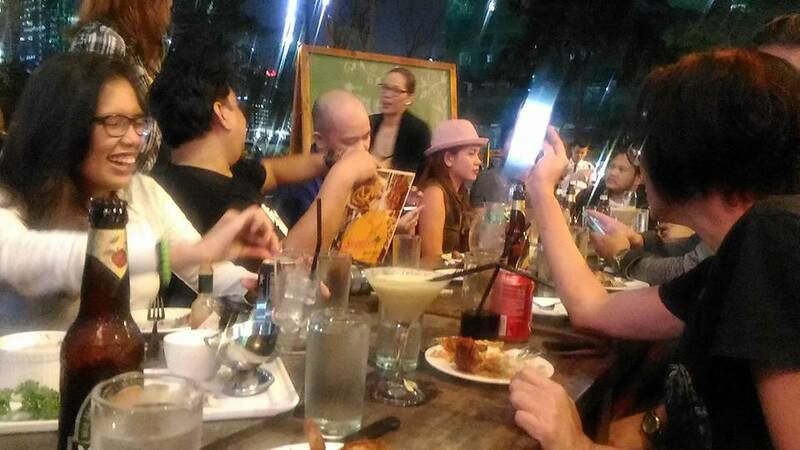 I had an awesome time with food bloggers and met a few Aussies too last January 26. I love going to bars with a good crowd and good music. Skippy’s Bar and Grill is located at the 7th Ave. The Forum. It’s along Federacion Drive in BGC. Easy to spot since Forum is quite small with a few nice restaurants. 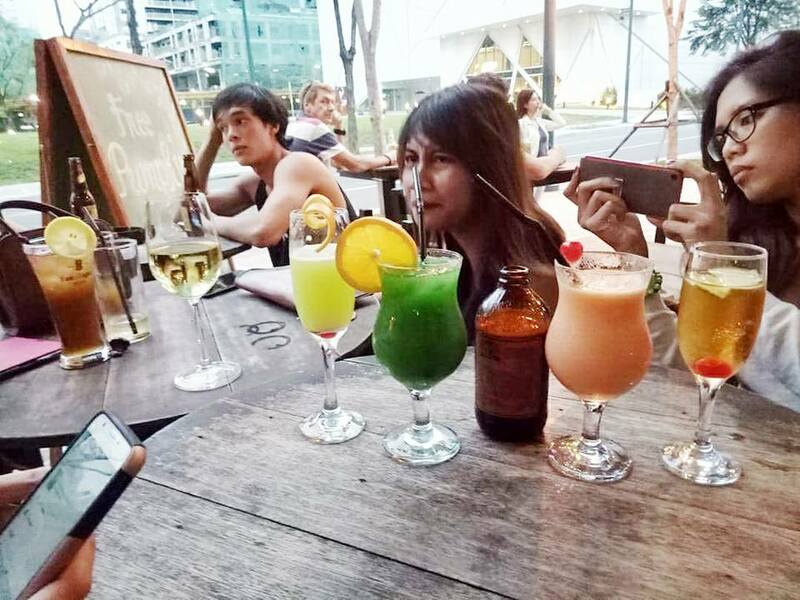 I arrived around 6pm and my fellow food bloggers were already there having a great time with their pretty colorful drinks. That’s what I noticed upon arriving at our table. 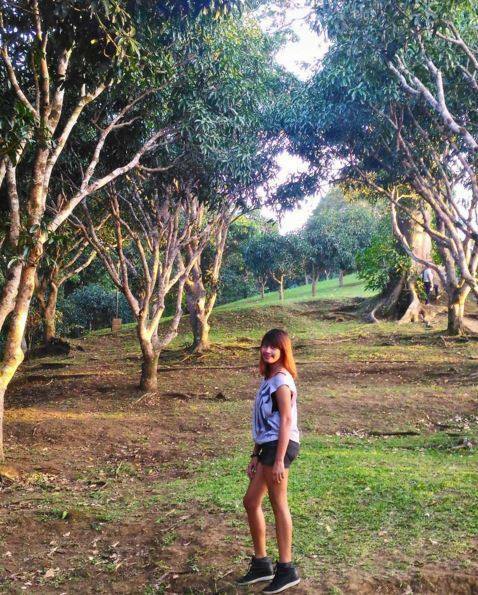 I fell in love with the place in an instant! 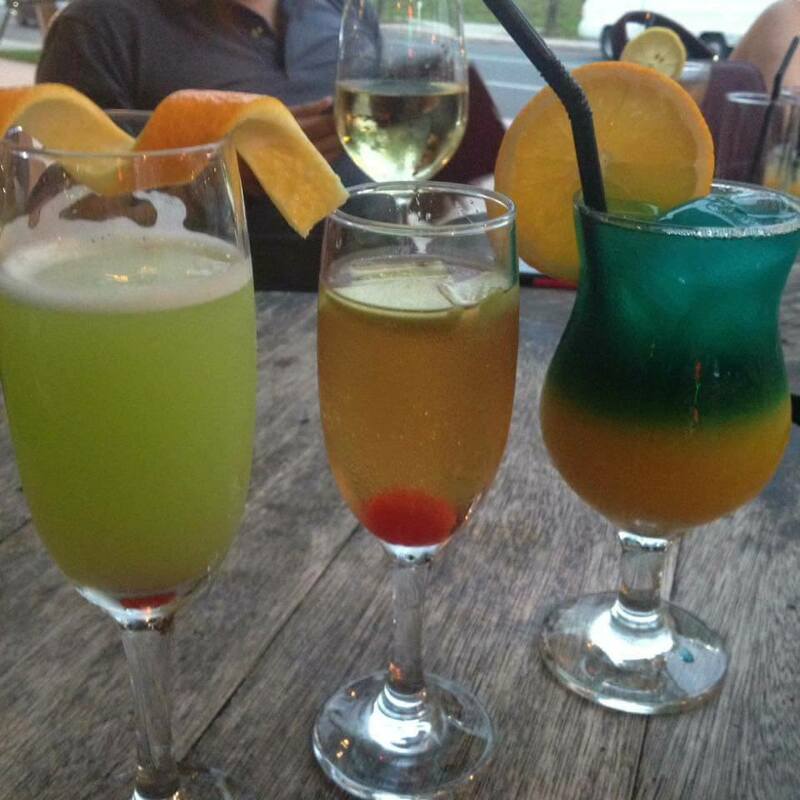 Look at all these pretty and delicious looking drinks! I tried all of them with a sip or two along with finger foods served on us. 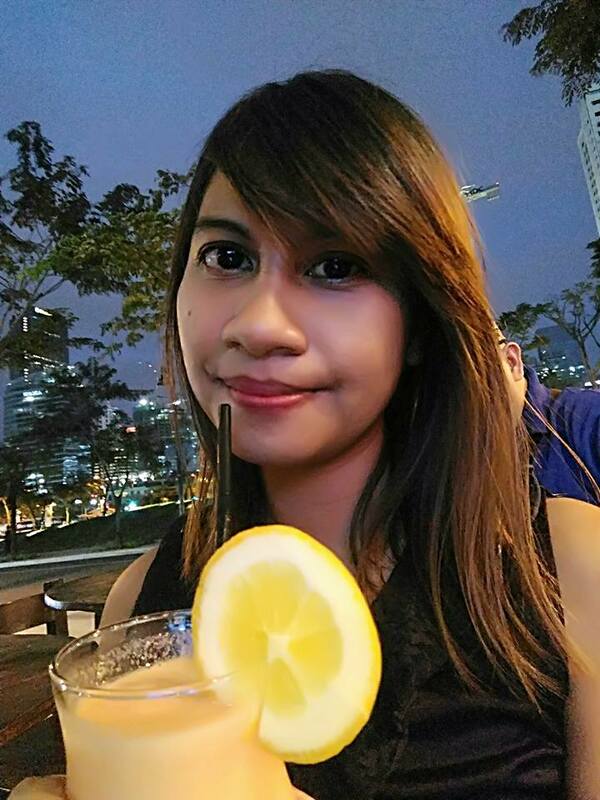 My favorite is this mixed drink with lychee or peach and raspberry spiked with alcohol. 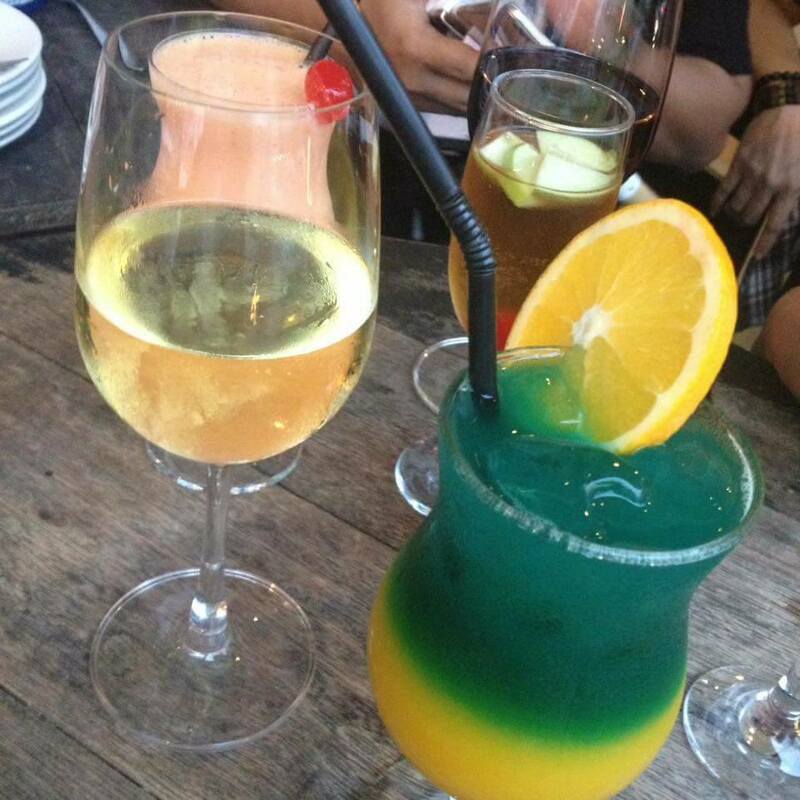 I cannot describe it well because I forgot to ask the name of this drink. But this is the one I’m holding in this photo. Aside from these pretty ladies drink served to us, my day wouldn’t be complete without trying their beers. 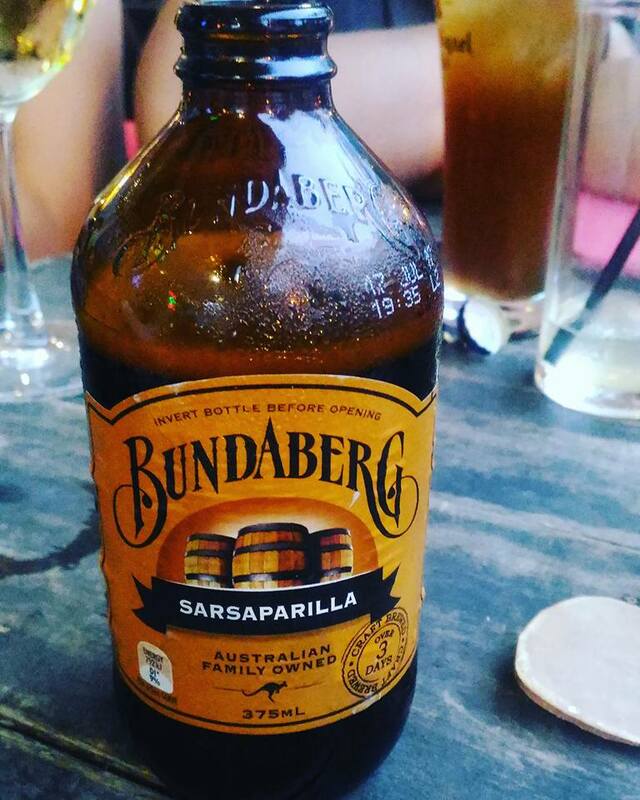 I got interested in this one called Bundaberg Sarsaparilla. Actually, it is a root beer, with a hint of ginger taste in it. 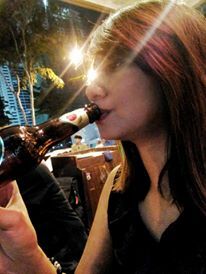 I thought it’s your typical strong malt beer out there where you can get all tipsy with a lot of puking after having several bottles. 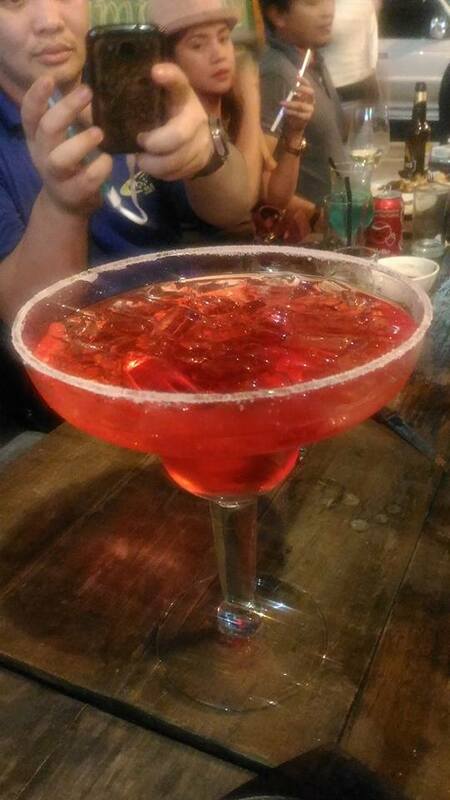 I don’t think this would cause me in a state of throwing up and getting wasted. I like the bottle though, which is perfect if you have a mini bar at home where you can put it on a display. I love the embossed logo and the cool looking classic bottle, like what you see in the old movies being carried by old cowboys having a sip after a hard day’s work. 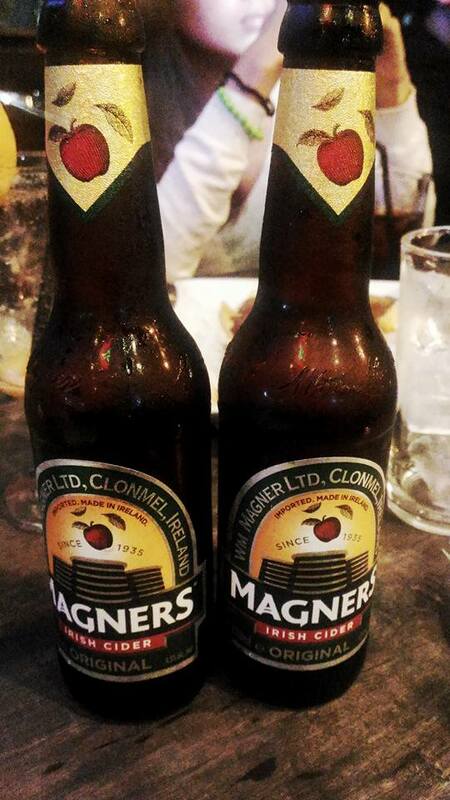 The taste is quite similar to our very own San Mig Light apple flavored beer, only this one is more citrusy. They did a great job of fermenting it coz you can always tell a good beer if it’s properly fermented with the right span of time. I’m guessing this one has been fermented for more than 2 years or so. I had more than 2 bottles of this. 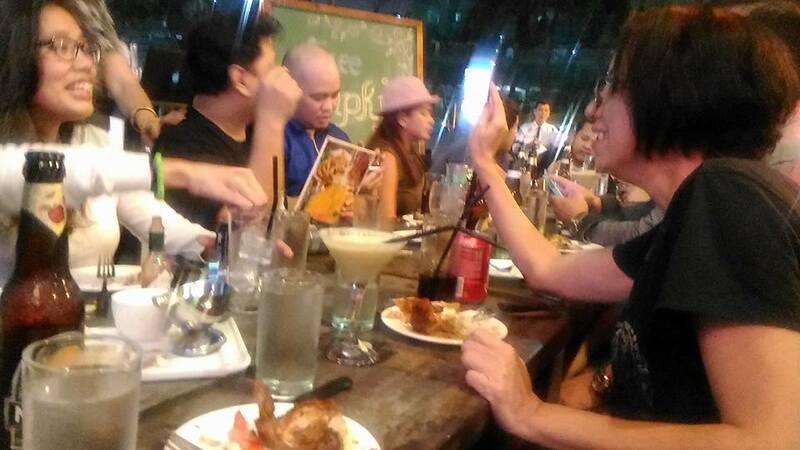 My food blogger friends didn’t notice how I sneakily been getting a bottle out of the bucket served on our table. 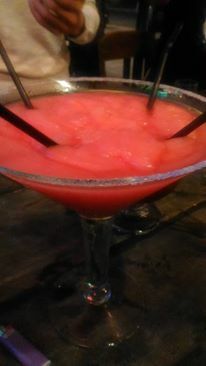 Now check out their humongous Margaritas! This is the slushy one! All tastes so damn good! 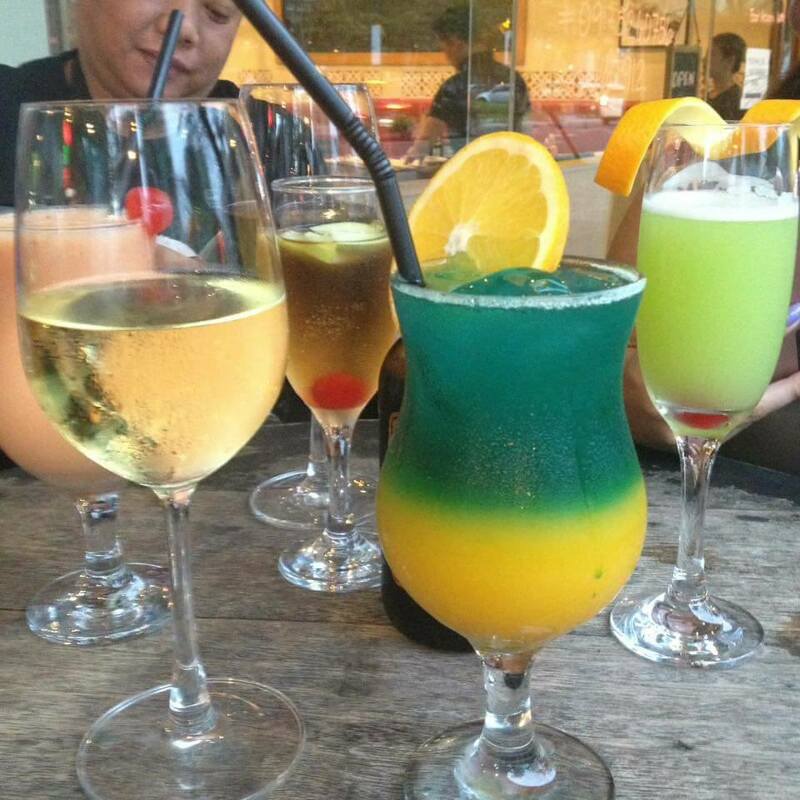 If only I can finish all these but I live very far and I don’t want to go home totally tipsy or drunk! Moving on to the food served for us to pair with the awesome drinks. What’s so special with this fried Calamari is the homemade tartare sauce that comes with it. 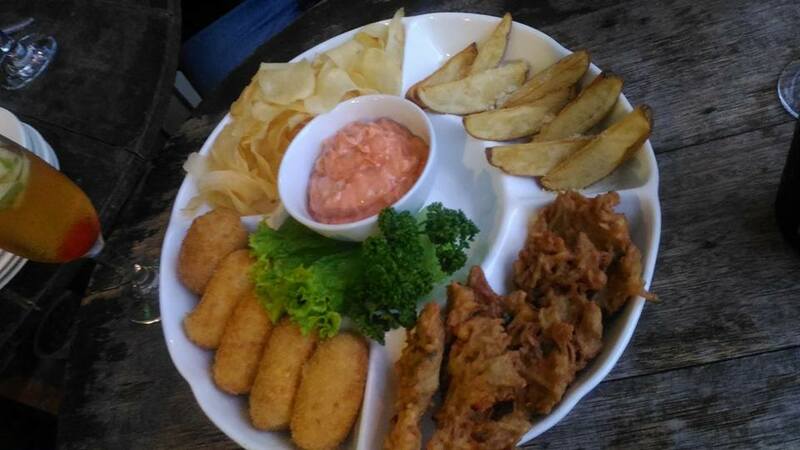 Potato wedges and scallops and some chips with a yummy dressing. The perfect pizza for me. Cajun Pizza! 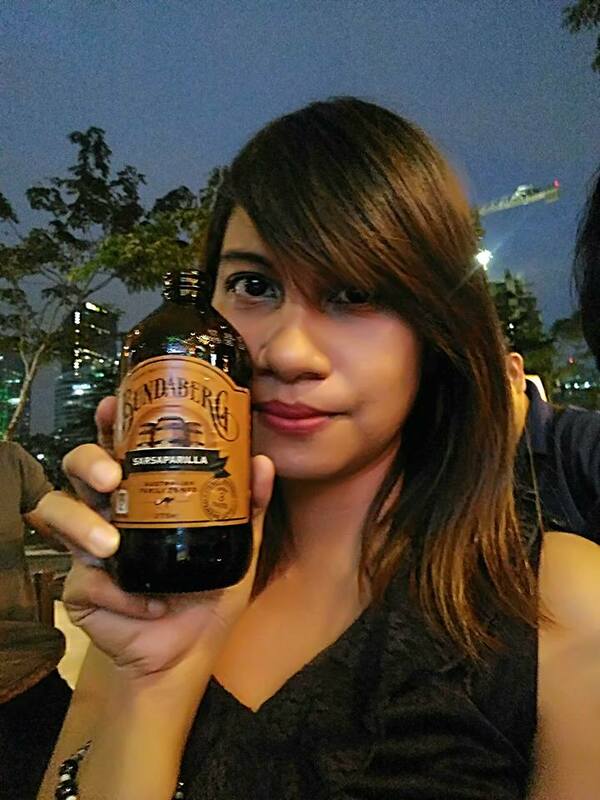 I love the spicy flavor which is just so perfect for our alcoholic drinks! I had more than 2 slices of this. This one is called The Sausage Trinity. Spicy sausages broiled with peppers and beer served on a sizzling plate. I requested a dessert because my night wouldn’t be complete without it. 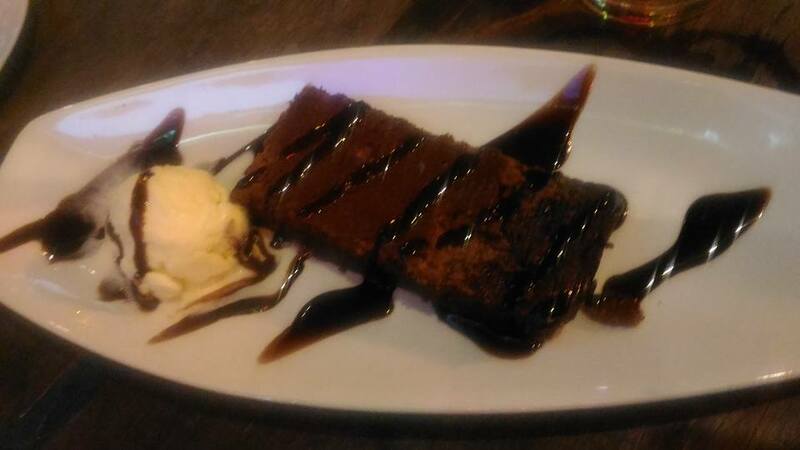 This brownie is so fudgy drizzled with chocolate syrup and I didn’t know it’s perfect with ice cream! Skippy’s Bar and Grill has the longest happy hours I’ve heard so far. 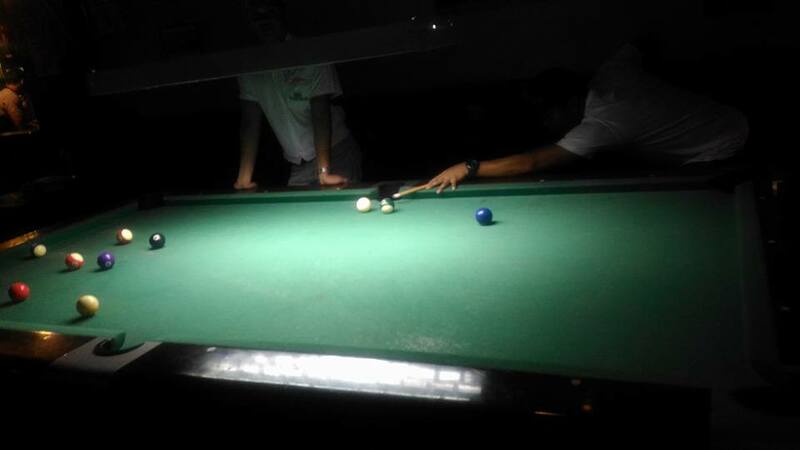 I love the concept where they also have a pool table, live bands and great Aussie channels on TV you can watch. The fun part is that we met a few Aussie people there and had a great time dancing (them on barefoot!). One Aussie guy approached me and said” I Love You” and I said “Really? you love me? I love you too. What’s your name again? ” Talk about being drunk already. I was really laughing with my good friend Cindy that time. 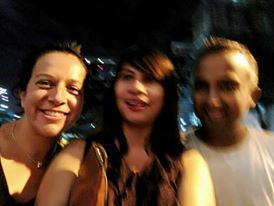 The night is just so much fun with good blogger friends around. So, I think I’ll make a mental note of this place whenever I feel like drinking and spending time alone. 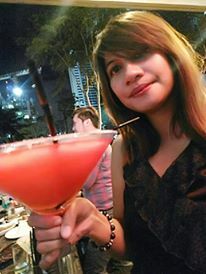 I love drinking alone. It makes me feel so much braver and independent. So if you want an interesting crowd, good music, not-too-crowded-kind of night, then you gotta visit this place and I tell you, you’ll have an awesome time. 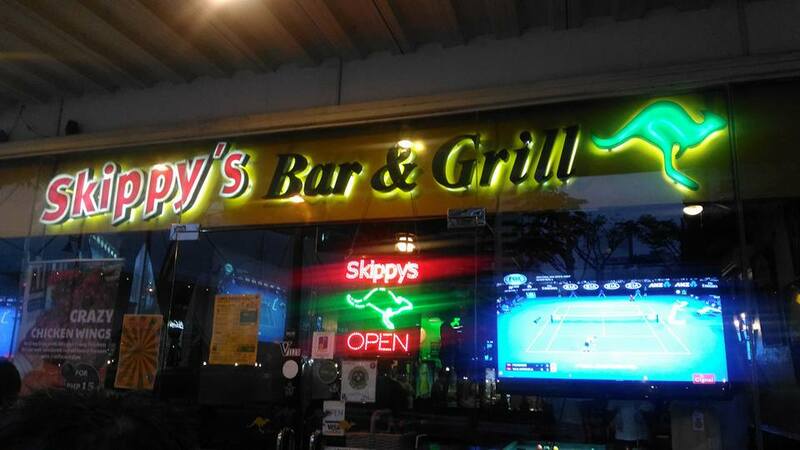 Visit Skippy’s Bar and Grill : located at The Forum, 7th Avenue Corner Federacion Drive,Bonifacio Global City, Taguig City. Being creative with Hanns Duct tapes!